It is indeed the best choice for farming in mountain and hilly fields dry and paddy area, orchard, vegetable greenhouse,sand land etc. 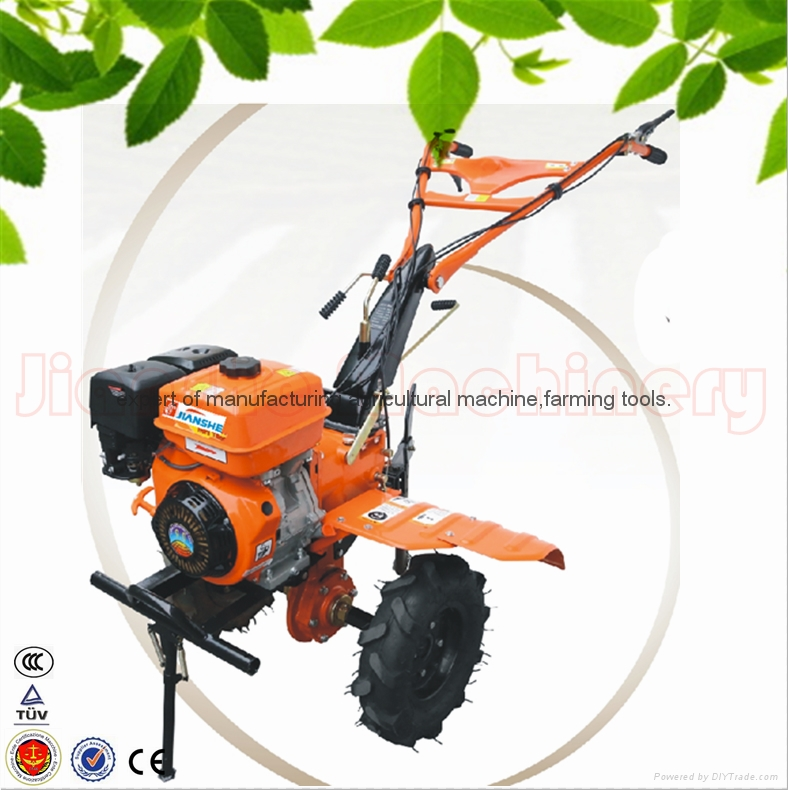 ---11 years of experience in manufacturing agricultural machine. ---Alibaba 5-year gold supplier and membership of Canton fair. ---2-year warranty on the quantity and after-sale service. ---Strict quality control, defective rate within 1.2% .